The NDP is calling for the creation of an independent science officer who would provide science-based advice to MPs and vet federal science and technology policies. The NDP is calling for the creation of an independent officer to provide science-based advice to members of Parliament and to vet federal science and technology policies. 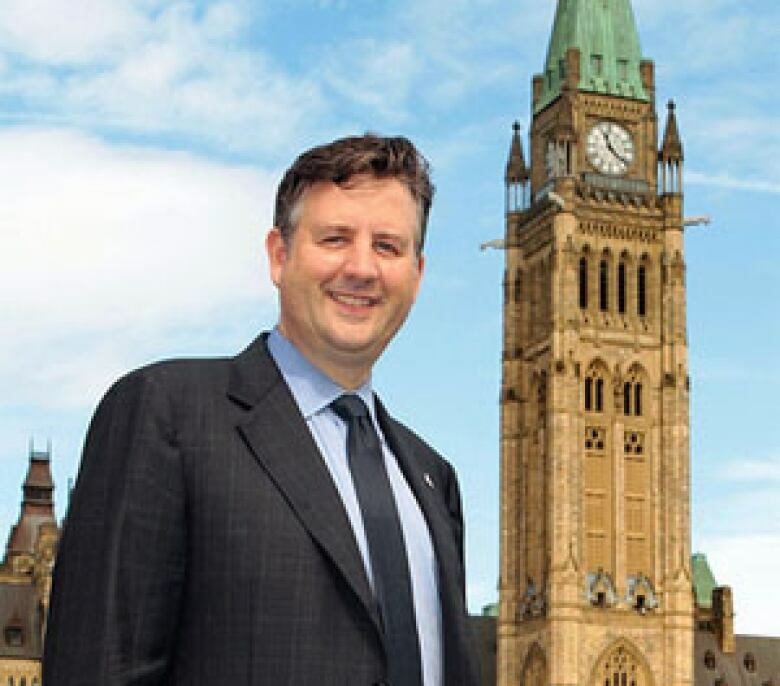 A private member's bill proposing the creation of a parliamentary science officer will be tabled in the House of Commons next week, said Kennedy Stewart, the NDP science critic and MP for the B.C. riding of Burnaby-Douglas, at the Canadian science policy conference in Toronto Thursday. "After years of muzzling, mismanagement, and misuse of science by the Conservative government, this new office will promote real transparency and ensure decisions made in Ottawa are based on the best available scientific evidence," Stewart said in a statement. Encourage coordination between departments and agencies conducting scientific research. "That person's job would really be to be a champion for science," Stewart said in an interview with CBC News. Stewart, who is on leave from his job as a public policy professor at Simon Fraser University, added that the bill specifies the qualifications for the new position, which would go to a scientist appointed by the Senate and the House of Commons. Paul Martin's Liberal government established a national science adviser position in 2004, but Stephen Harper's Conservative government phased it out in 2008, suggesting that it was no longer necessary after the establishment in 2007 of the Science, Technology and Innovation Council. The mandate of the council, a mix of scientists, private sector executives, government administrators and university chancellors, is to provide policy advice on science and technology issues and to measure Canada's science and technology performance against international standards. Unlike the former national science adviser, who provided private advice to the prime minister, the proposed parliamentary science officer would provide scientific information and advice publicly to all members of Parliament upon request, as is the case with similar positions in the U.K. and the U.S., Stewart said. "As members of the opposition, it's also important for us to have proper advice." The science officer would have the power to commission studies to answer science policy questions such as "what will happen if we abolish the long-form census?" He or she could also track the coordination of science projects among federal departments and agencies that do studies in similar fields, Stewart added. The position was modelled on the current parliamentary budget officer, the UK’s Parliamentary Office of Science & Technology, and the White House Office of Science & Technology Policy. 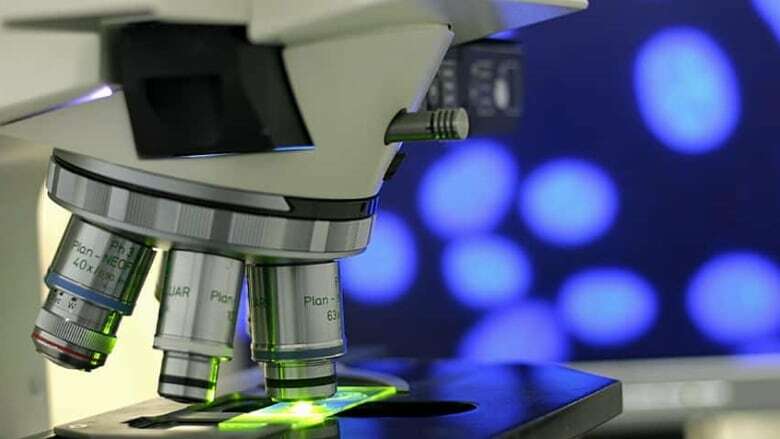 The new bill is part of an overall NDP national science policy, which also includes a previous commitment to research and development funding and a scientific integrity policy modelled after that of the U.S. government.